Cadence Device is a part of Cadence, Inc. (see www.cadenceinc.com). Cadence, Inc. employs 500 people worldwide with headquarters in Staunton, VA, and other locations in Pennsylvania, Rhode Island, and Wisconsin. One of the biggest differentiators of our business is our team. We built this team because we know that OEM contract manufacturing experience matters. 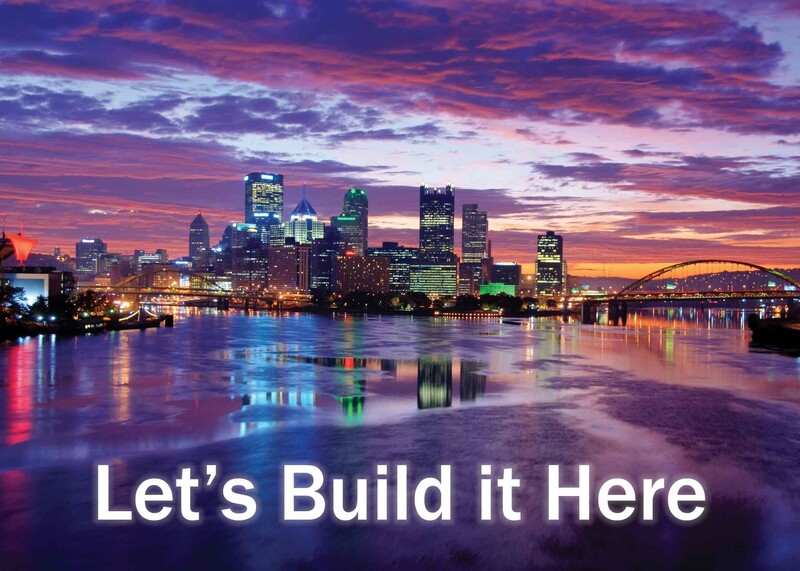 Our Product Realization Center ™ is located in Pittsburgh, PA.